With the pace of technology increasing, libraries need access to the best, most innovative solutions. 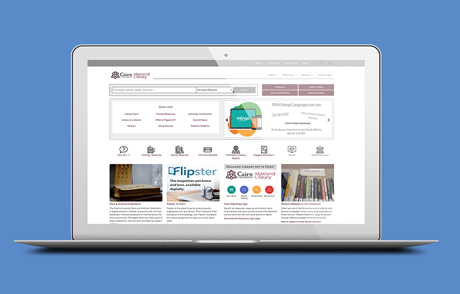 Find out more about technology to help manage your library today and in the future. One obstacle to hosting productive library events tends to be the very tool you’re using to schedule these events. 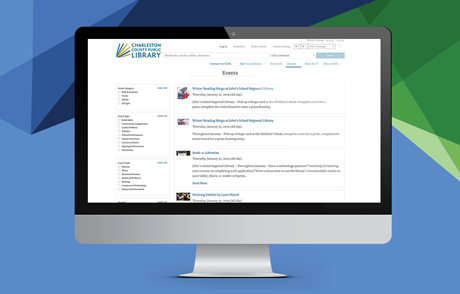 Your library’s events management tool functions for can make or break a library event. 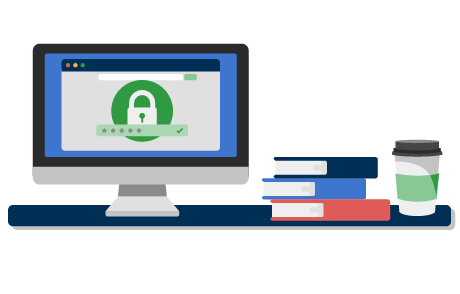 Learn about the brains behind library authentication and single sign-on services at OpenAthens. Meet Kristina Symes, OpenAthens technical solutions lead, and find out what she’s been up to. 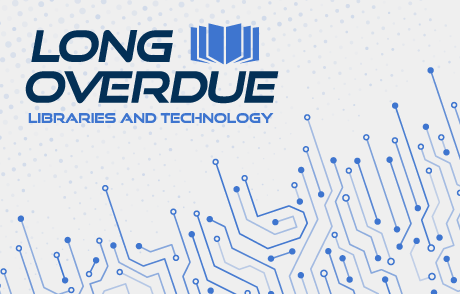 EBSCO Information Services announces the launch of the podcast series, Long Overdue, featuring conversations on libraries and technology – take a listen! 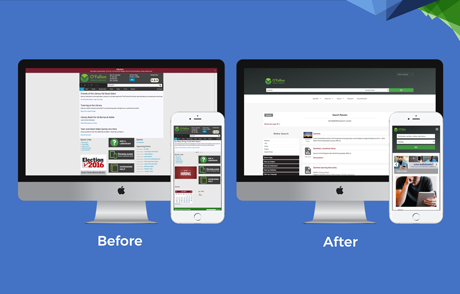 The best way for a library to have a leg up against the competition to provide users with complete unearthing of library content. This can be achieved by employing a discovery service. 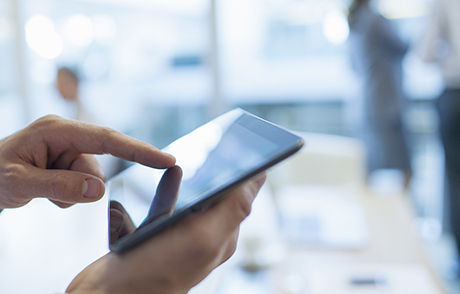 Increasing the conversation around authentication options for electronic resources will ensure that customers and content providers are working as partners to maintain a secure library environment. 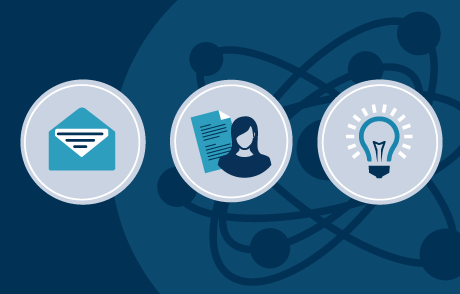 When it comes to faculty-library collaboration, there are many tactics to evaluate and employ to bridge the gap. 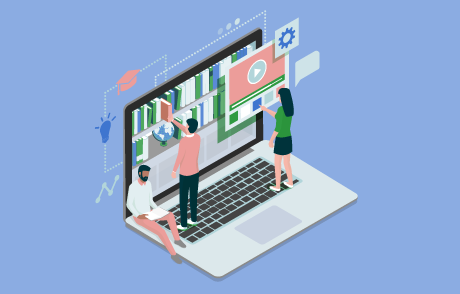 One of the tactics up for consideration is tools and technology that easily allow faculty to use the library’s resources. 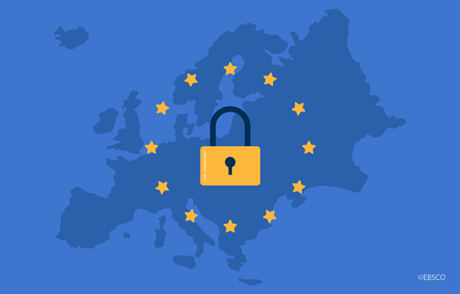 As GDPR comes into effect, a variety of services may be affected. One of these services is authentication. 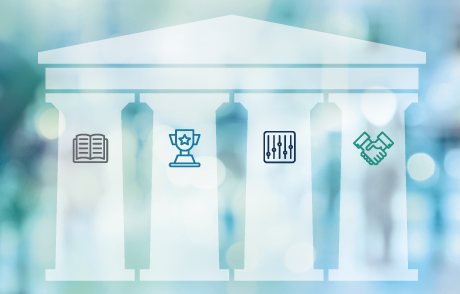 Find out how OpenAthens is tackling this issue for its customers.